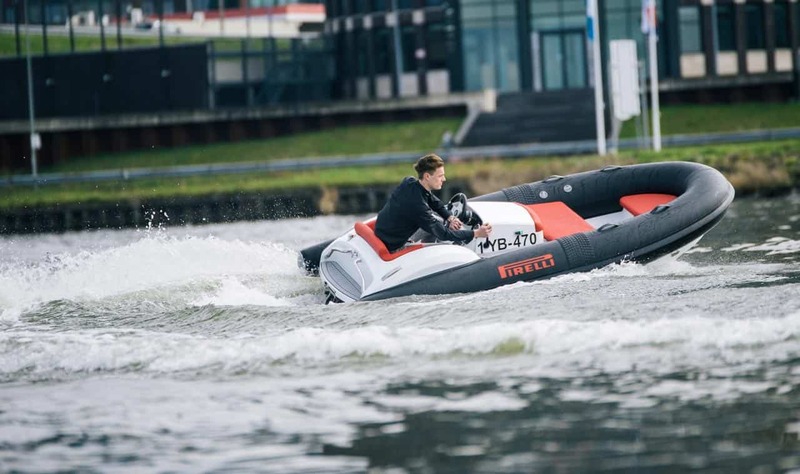 The Dϋsseldorf Boot is the chance for Tecnorib, official licensee of the trademarks Pirelli and P. for Speedboats, to exhibit the complete Jet Tender line for the first time ever and to introduce the world to the new Best Boats NL distributor for Benelux. Arie Drenth, the manager of the company, which has six offices in the Benelux area, has commented: ‘We are very proud to represent such a prestigious brand in this region that has always been attracted to the Made in Italy allure’. Pirelli Speedboats and Tenders, the only Italian products to be distributed by Best Boats NL, will be sold mainly in Holland (where there are four Best Boats NL offices) Belgium, and Germany. Hall 9 hosts the Pirelli J29, next to the J33, the J39, the J45 and the T65, while a J29 and a J45, both in Azimut Special edition displayed at the Azimut Yacht stand. The Pirelli rib – Azimut Special Edition, produced exclusively by Tecnorib for Azimut Yachts, takes the distinctive and iconic traits of the Azimut style and combines them with those that have always distinguished Pirelli brand speedboats and tenders. 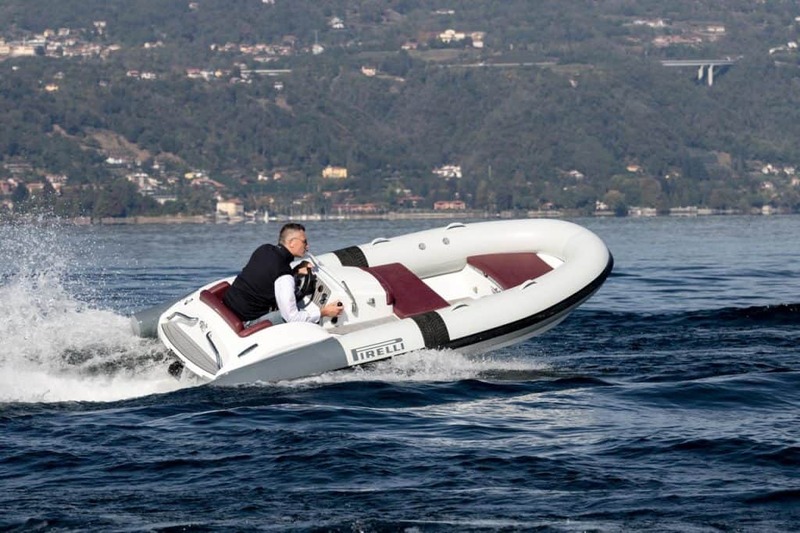 Although the company from Rescaldina has been focusing on the tender sector, so much so that it has become one of its major players, the success of its more traditional models also continues, such as the Pirelli 880, whose 100th sale was recently celebrated. 8.70 meters long and over 3 meters wide, it can be used as a maxi tender, but also as a day-cruiser for day-long sailing that perfectly combines relaxation and adrenaline.